“I am not talking as a party. I am asking as a citizen. I am entitled to know. Why can’t I raise a question on the government’s claim? As a citizen, in democracy, discussion, dialogue, debate, discourse is a way of life,” he told ANI as the Bharatiya Janata Party (BJP) and even Prime Minister Narendra Modi lashing out at the 76-year-old for his remarks. “I don’t understand the controversy here. I am baffled at the response. This shows how people react to trivial matters in India. It is a totally trivial matter. A citizen is just asking a question,” he stressed. Earlier today, Pitroda raised questions on the attack and the claim that 300 terrorists had been killed. 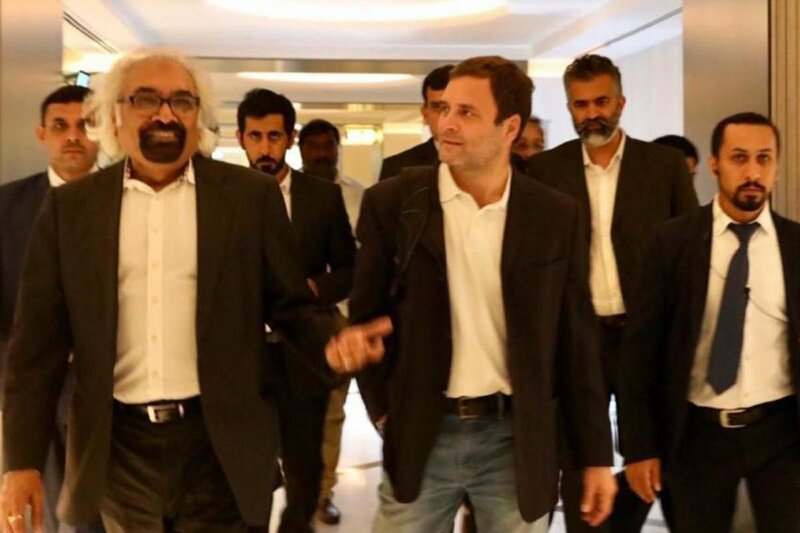 Pitroda also batted for a dialogue with Pakistan saying that “just because some people came here and attacked, every citizen of that nation (Pakistan) is to be blamed”. The PM posted two tweets slamming Pitroda. In another tweet the PM urged the people of India to take the Opposition to task for such comments. “Opposition insults our forces time and again. I appeal to my fellow Indians- question Opposition leaders on their statements. Tell them 130 crore Indians will not forgive or forget the Opposition for their antics. India stands firmly with our forces,” he tweeted. Finance Minister Arun Jaitley took a dig at Congress president Rahul Gandhi over Pitroda’s comment. “Agar Guru aisa ho to shishya kitna nikamma niklega ye desh ko aaj bhugatna pad raha hai. (If the teacher is such then the student will obviously be useless – this is what this country is suffering today. ),” he said in New Delhi.